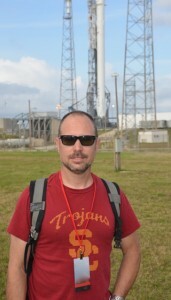 Greg Autry is an educator, writer and technology entrepreneur. He researches and publishes on space commerce, entrepreneurship, technology innovation and trade policy. He is an Assistant Professor of Clinical Entrepreneurship with the Lloyd Greif Center for Entrepreneurial Studies in the Marshall School of Business at the University of Southern California, where he teaches entrepreneurship and technology commercialization courses. Dr. Autry is a firm believer in humankind’s future in the solar system. 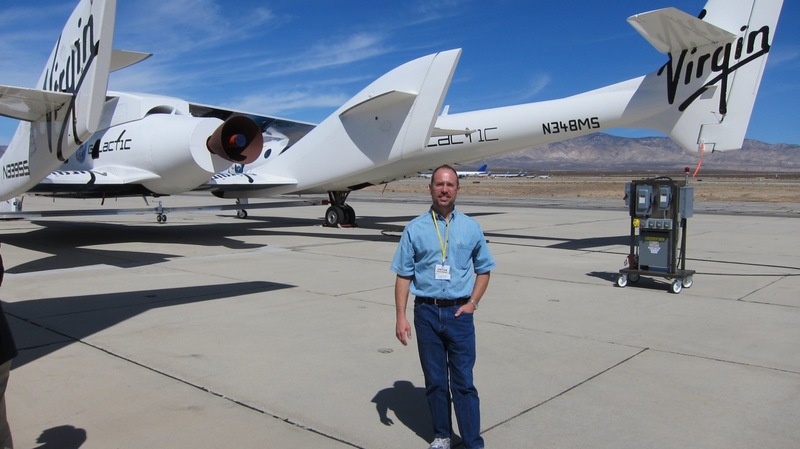 He has been conducting research in the New Space / commercial space industry since 2003. Dr. Autry writes and comments regularly on space topics and serves on the editorial board of the New Space Journal. He served on the NASA Agency Review Team and as White House Liaison to NASA. He strongly advocates increasing funding for exploration and development engaging both entrepreneurial and traditional firms. He serves on the advisory board of the Coalition for a Prosperous America, a non-profit organization dedicated to restoring America’s strength through trade reform and practical industrial policy. Dr. Autry’s opinions have been published in major news outlets including the San Francisco Chronicle, LA Times, Washington Times, Wall Street Journal and SpaceNews. He is a regular Forbes Contributor. Dr. Autry holds a BA in history from Cal Poly Pomona as well as an MBA and a PhD (public policy and econ) from the Merage School of Business at UC Irvine. Dr. Autry’s dissertation research studied the influences of government on entrepreneurial environments within the context was of the emerging commercial space industries. Dr. Autry’s entrepreneurial ventures include: HAL Labs, a game developer that coded the Apple version of Pac-Man for Atarisoft; Dr. Micro, a PC services firm sold to CompuCom System; Wired Images, an ecommerce content creator for Planet Rx; Network Corps, a developer of healthcare enterprise applications for Kaiser Permanente and 121C, an upcycler of aerospace carbon fiber scrap. Dr. Autry is the co-author of the book Death by China and a producer on the documentary film, Death by China, (directed by P. Navarro and narrated by Martin Sheen). Dr. Autry is a vocal critic of the U.S. appeasement of state dominated economies and totalitarian regimes. He is an unabashed advocate for global democracy, capitalism and human rights. He strongly advocates exporting the American model of economic and individual liberty around the globe and into the solar system. Dr. Autry has testified to the U.S. Congress and has presented at the Canadian Parliament. He has spoken at the Heritage Foundation, the National Association of Business Economists, The National Press Club, the AIAA Space conference and the California Democratic Party Convention. Dr. Autry speaks at conferences on space, security, investments and at corporate events.